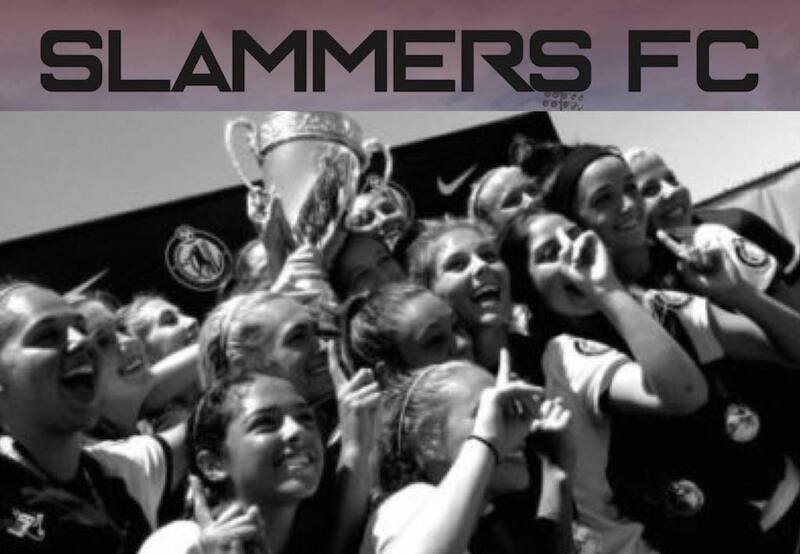 Slammers FC was one of the most dominant girls’ clubs during the Girls Development Academy’s inaugural year. 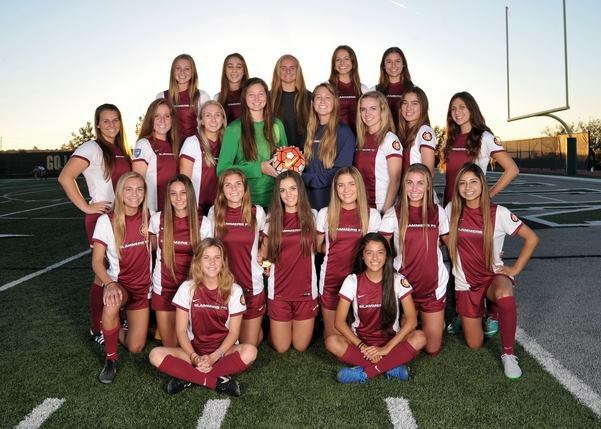 Surprisingly to many, Slammers FC then left the DA and returned to the ECNL (Elite Clubs National League). Why? 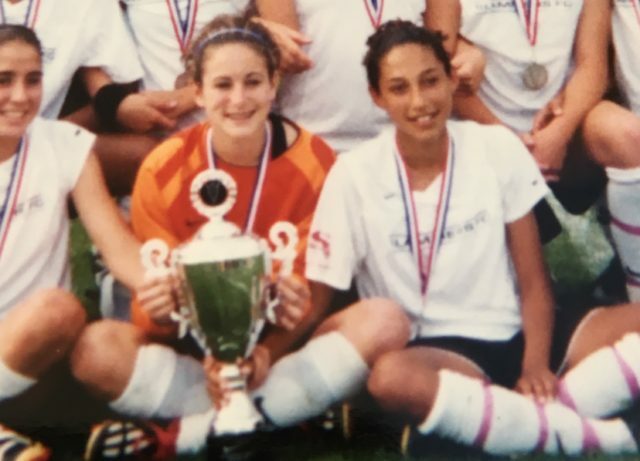 I recently spoke with Christen Press’s Slammers FC coach, Ziad Khoury about Christen’s years of youth soccer. 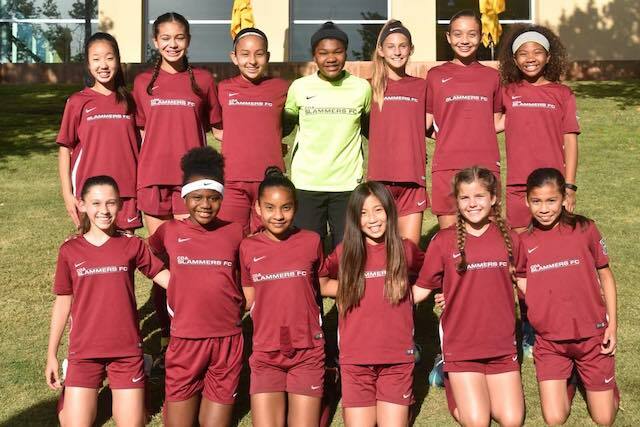 Neither ECNL nor the DA existed when Press was playing with Slammers FC. 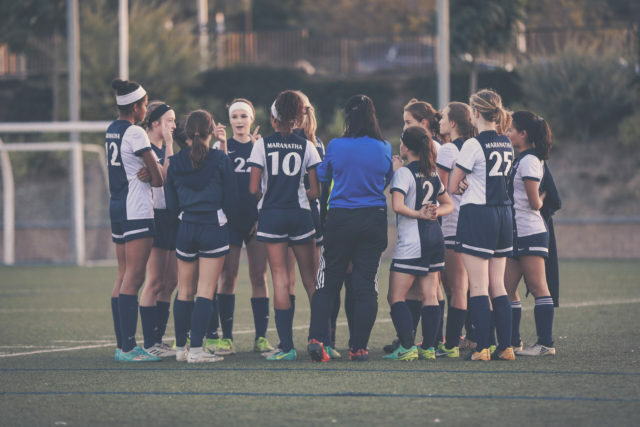 “DA vs High School” is a hot topic, but Coach Khoury was quick to point out that high school soccer was an important reason for their DA departure, but it was not the only reason for their return to ECNL. I asked if high school soccer was an important part of Slammers’ return to ECNL, since there has been a lot of debate on the topic. I asked Coach Khoury if high school soccer, which the DA doesn’t allow, was the only reason Slammers FC left the Girls DA. Curious if the consensus is that the same college exposure rationale favoring the ECNL holds true for the boys, as well? That’s a great question. 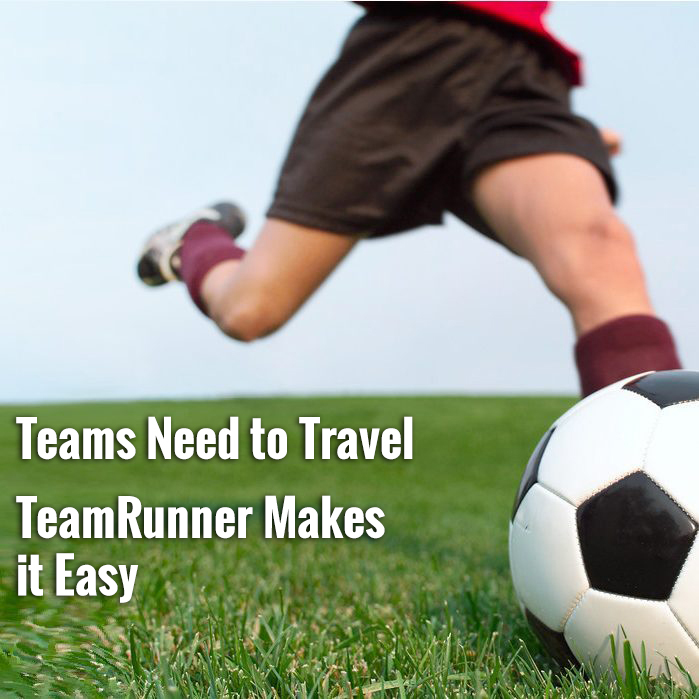 The DA and ECNL for boys and girls are quite different. I’ll look into this for future articles.